After eight years in Brussels, we’re fortunate to have built an incredible network of international friends (and yes, many of them are Belgian.) 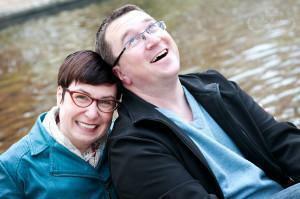 But it wasn’t easy, especially for me, as a trailing spouse and introvert. While Andrew was at work, surrounded by a network of co-workers, I was at home alone. I needed to push myself well beyond my personal boundaries, in order to get out and meet people. 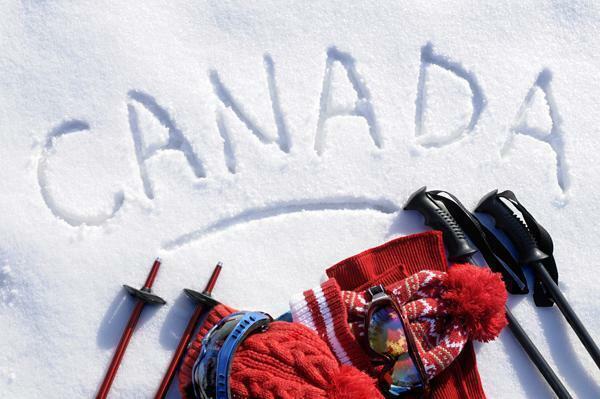 Making friends in a new country can be a daunting task, especially for trailing-spouses and stay at home parents. 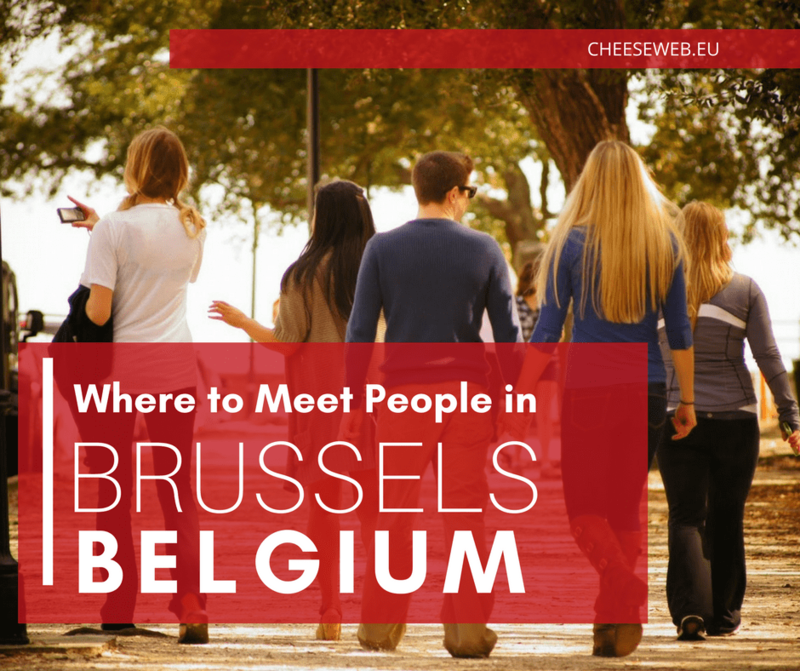 That’s why we wanted to share our tips on where to meet people in Belgium. While the following examples are mostly specific to Brussels, you can apply these tips to your expat assignment anywhere in the world. The biggest benefit of taking a class is you will automatically have an interest in common with those around you. Use your new-found time as a trailing spouse to learn how to do that thing you’ve always wanted to do or continue to follow a passion you’ve always had. Either way, you’ll meet like-minded people while doing something you love. Learn French with classes for all levels at Alliance Francaise. The Dutch Language House of Brussels offers support to those who want to learn Dutch. Mmmmh! gives cooking classes in a variety of techniques and cuisines. Most classes are in French or Dutch but participants are international so language isn’t much of an issue. 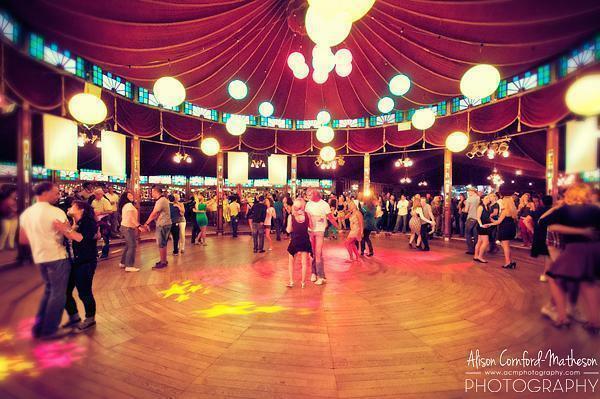 Learn to dance with Salsa Bruxelles (classes in French, English and Dutch). Aspria Brussels is an internationally minded fitness centre offering a variety of classes and events. Just because you’re home with the kids doesn’t mean you can’t get out and meet other parents. Check out our article on Activities for kids (and parents) in Brussels for ways to meet other Moms and Dads. If walking into a room full of strangers and striking up a conversation doesn’t make you start to hyperventilate (like it does me) Brussels has plenty of networking opportunities. In addition to general meet-and-greets, there are a variety of networking events based around different themes, from food to technology. New people are always joining, so you never have to feel like the odd person out. Social networking site for expats, Internations, has an active community in Brussels (and Antwerp) and offers several general meet-ups a month. In addition to the big networking events, there are also sub-groups formed around interests from sports, to food and wine. Belgium has an active technology start-up scene and you can meet many of the main players at the BetaGroup. Network with entrepreneurs and techies once a month. Meet-up.com is a great resource for all kinds of meet-ups. It’s searchable by location and theme so it can be helpful even if you’re not based in Brussels. What better way to meet people than over a home-cooked dinner. You can do exactly that, by booking a meal on Bookalokal, a service we love. Essentially, Bookalokal pairs people who love to cook with people who want to eat. It’s great for newcomers, because you have instant access to a local host who can share their tips and insider secrets and you never know who may end up at your table. Another added bonus, as many expats in Brussels are hosting meals, someone is bound to be cooking that food from home you’re missing. Evelyne – The founder of Bookalokal and a passionate expat and foodie, Evelyne hosts everything from Belgian beer tastings to elegant dinners and casual lunches. Maxine – Food blogger Maxine (in addition to being an all around great gal) is known for her hilarious Murder Mystery Dinners and her delicious desserts. 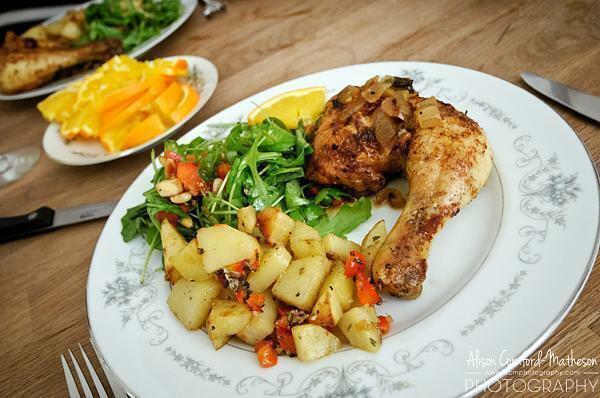 Rui – What to learn all about Portuguese food from a warm and experienced expat? Rui is your man in Brussels. Debbie – We had a blast at a weekend workshop on Debbie’s farm in Geel. Learn a skill at one of her workshops or simply sit back and enjoy a 100% organic and local meal. Sign up for Bookalokal through us and receive €8 to spend on your first meal or class. Luckily, because of the huge international community in Belgium, just about every nation is well represented here. Most countries have social groups, and, whether or not they are actually affiliated, your embassy should be able to point you in the right direction. Just remember, that while it can be comforting to surround yourself with people who immediately understand you, you still need to make an effort to meet people from other backgrounds. Otherwise, why bother leaving home? On the flip side, don’t assume these clubs are all ‘exclusive.’ Most country-specific clubs allow members who have some sort of affiliation with their nation, whether it’s a family connection, you’ve lived there in the past, or even if you’re just interested in visiting. One of the main things that helped me as a trailing-spouse was starting CheeseWeb and becoming a part of the expat blog community. Some of my closest friends in Belgium are people who commented regularly on my blog or emailed me privately. There are many others who I will likely never meet in person, but who have shared their expat experiences with me over the years. Of course you can always get social with us on Facebook and Twitter. Meeting people and making lasting connections can be difficult no matter where you live. If you’re a new expat, the best thing you can do for yourself is get out and start meeting new people right away. Even if it feels intimidating at first, rest assured there are plenty of others in your same situation, just waiting to meet someone like you.